Over the years, Formula One has seen a steady influx of increasingly young drivers. Despite not being eligible to drive on the road throughout the world, these drivers grabbed the eye of the FIA and attained a Super Licence. While these racers cannot legally drink champagne in certain countries, they have held their own against their more experienced colleagues to stand on podiums, sans champagne, to celebrate alongside them. Even as some of these drivers have attained fame reasonably quickly due to their skill and speed, they have also faced the brunt of harsh public scrutiny. Coming up the ranks quickly has ensured a probable longer life in the sport, but it has been a double-edged sword as all their rookie mistakes are available for criticism by the international audience. Ricardo first drove for Ferrari as a guest driver during the 1961 Italian Grand Prix, becoming the youngest Formula One driver to ever race for Ferrari. He qualified a surprise second and even put up a fight for the win, before retiring with a fuel pump failure. 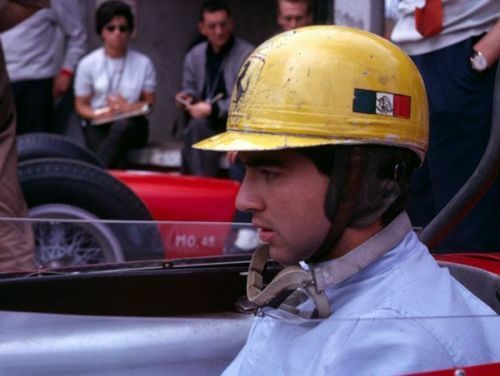 The Mexican constantly amazed everyone with his skill whenever he was used by Ferrari. Despite his young age, he was touted as a future Champion. Ricardo was signed on by Lotus after his stint with Ferrari in 1962. Unfortunately, he hit the barriers during his first practice with the team and the crash proved fatal for him. 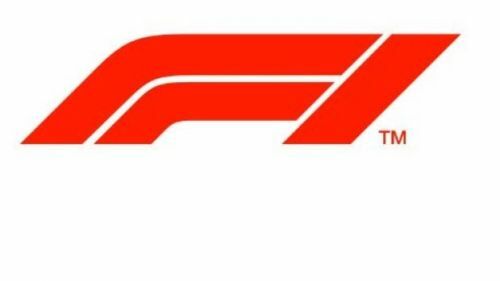 5 Drivers Likely To Win Their First F1 World Championship.